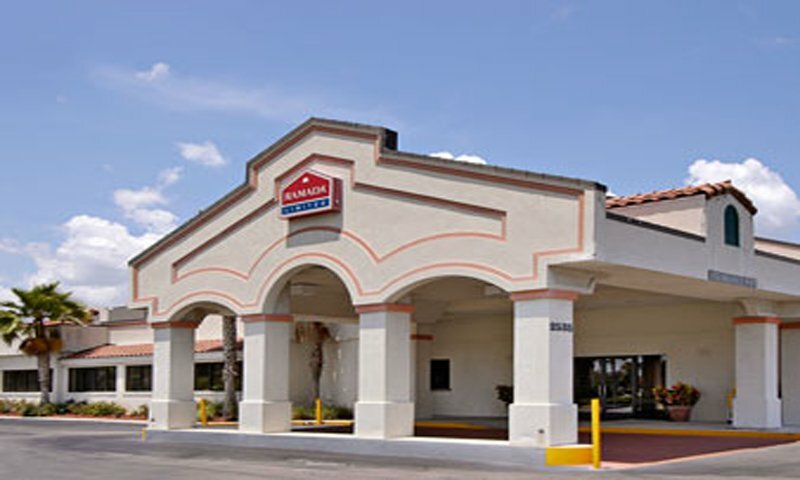 Ramada Limited on State Road 16 in historic St. Augustine offers full amenities to accommodate the vacation and business traveler. 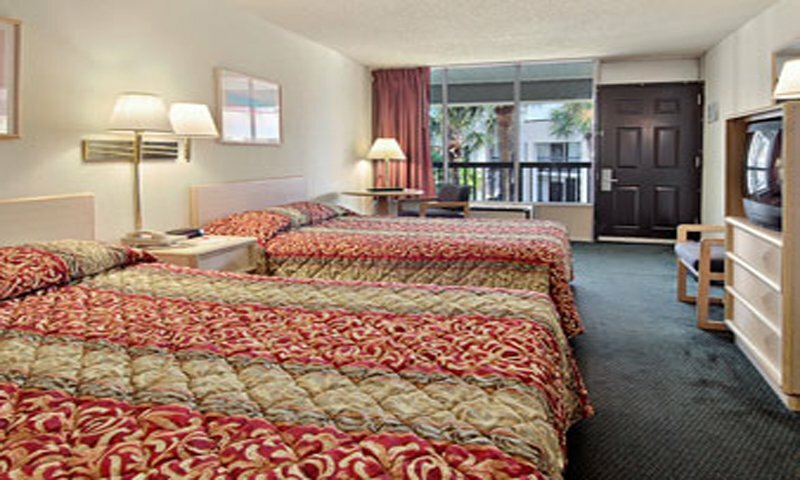 Each room features comfortable beds, complimentary high-speed wireless Internet access, premium cable TV, and microwaves and refrigerators. These colorful rooms help you relax after a busy day of sightseeing and exploring the nation's oldest city. The hotel features complimentary breakfast for every guest, and a meeting and banquet room for the business traveler. Ramada Limited is also pet-friendly so you can bring the dog along. This hotel is also just minutes from the Historic District in St. Augustine. 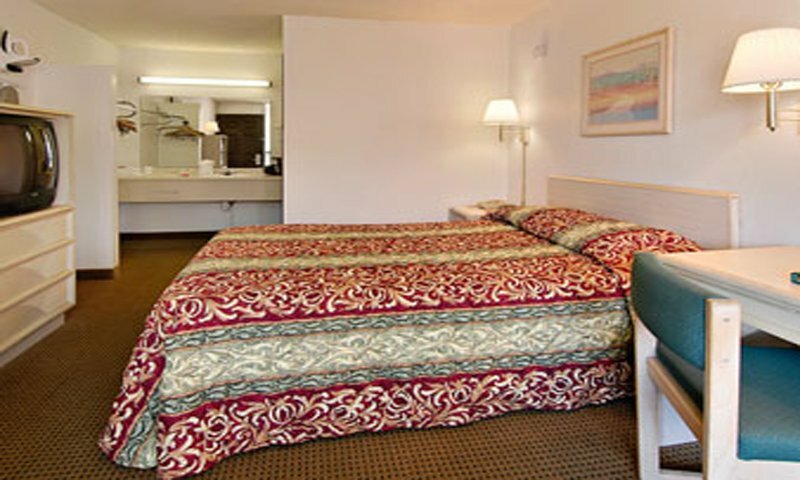 Come stay at the Ramada Limited in historic St. Augustine and enjoy your vacation in the nation's oldest city. Be the first to Review Ramada Limited: I-95!